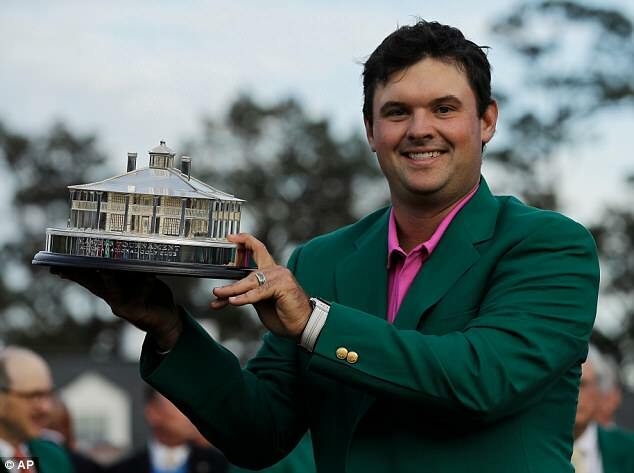 Masters champion Patrick Reed is well placed to cash in on his green jacket, as he is represented by the same agency who have made fortunes for Manchester United manager Jose Mourinho. Reed signed for the sports arm of Hollywood firm Creative Artists Agency after the last Ryder Cup, as their first and only golf client. CAA, who also look after the commercial deals of Cristiano Ronaldo, Harry Kane and Dele Alli, secured sponsorships with Nike, Hublot and Ultimate Software, despite Reed’s somewhat chequered reputation off the course. 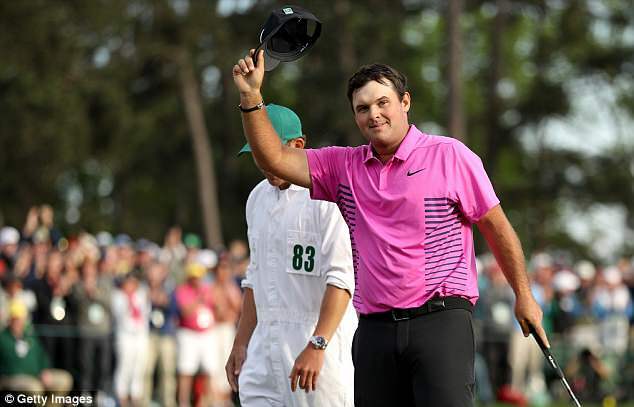 The Nike deal, which includes a large bonus for winning a major championship, allowed Reed the luxury of playing at Augusta with a non-exclusive mix-and-match set of clubs that suits his game, since Nike no longer make golf clubs. Coincidentally, CAA’s Matthew O’Donohoe, who represents Reed in Europe, was following him around the course on Sunday in the final pairing with Rory McIlroy, as was O’Donohoe’s close friend since Dublin schooldays, Sean O’Flaherty, manager of McIlroy. The FA presentation to Wayne Rooney to honour his 119 appearances for England and record 53 goals is now being postponed until after the World Cup. 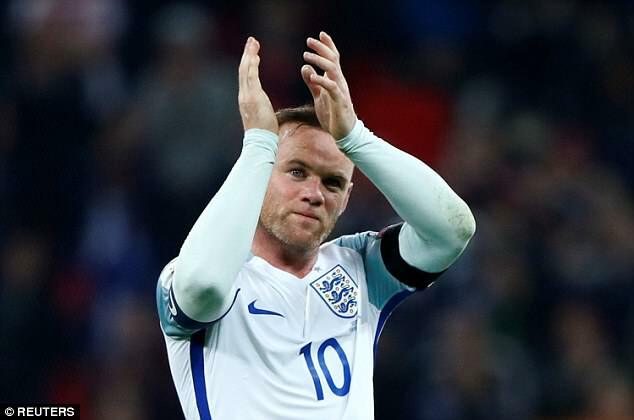 The Rooney camp did not want to deflect attention from the tournament so it was decided to honour Wayne’s huge contribution to English football at an autumn international at Wembley. 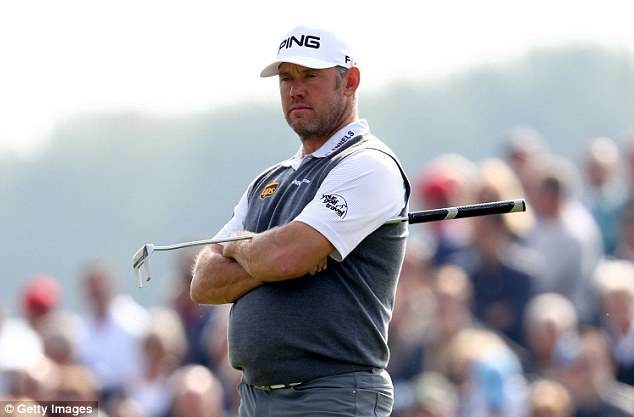 Lee Westwood was widely expected to be the next European Ryder Cup captain when the tournament returns to the United States at Whistling Straits, Wisconsin in 2020. But Westwood has now reportedly indicated he would prefer to wait for the 2022 edition in Rome. Westwood’s new agents IMG, who manage this year’s Europe captain Thomas Bjorn of Denmark, have no doubt briefed Westwood that it is more lucrative being a European captain on home soil. 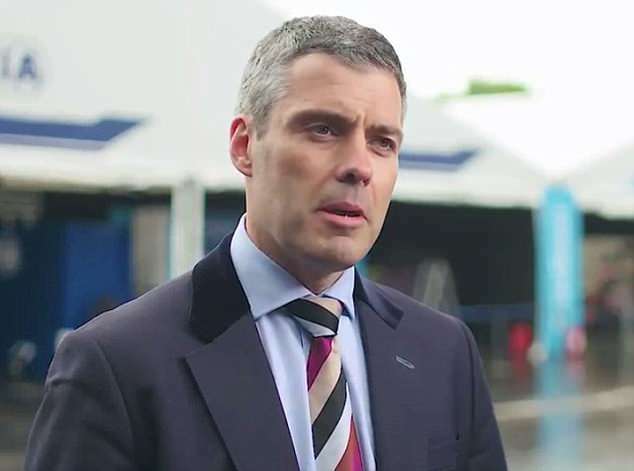 The selection for 2020 will be made by the three most recent captains – Bjorn, Darren Clarke and Paul McGinley – plus European Tour CEO Keith Pelley after the 2018 event in Paris. Padraig Harrington will be the clear favourite as the other main contender, Paul Lawrie, has a taciturn personality not suited to the leadership role. British film director Asif Kapadia, who made the acclaimed documentary about Ayrton Senna, is looking at the Indian Premier League for his next sports project in 2019. 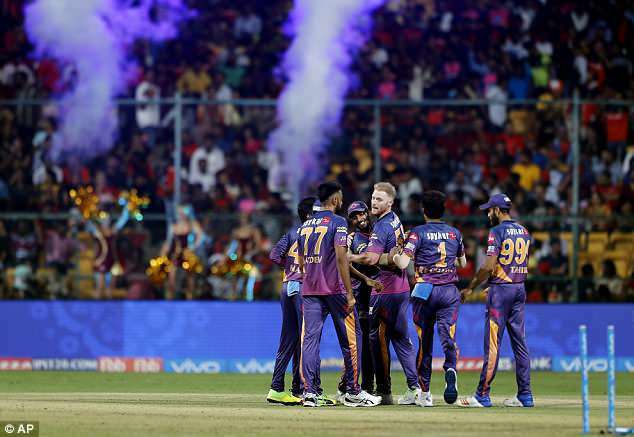 The idea is to follow a team behind the scenes throughout the IPL in the manner of Amazon’s Manchester City project. It is hoped that Amazon or rivals Netflix will buy the cricket docu-series, which also has the involvement of busy former England captain Michael Vaughan. Netflix are planning an eight-parter with Mumbai Indians this year. Harlequins chief executive Dave Ellis, who sacked director of rugby John Kingston on Monday, wasn’t at the Stoop to watch the 35-5 home defeat by London Irish that led to Kingston’s exit. Ellis was actually at the global sevens tournament in Hong Kong – widely known as one giant party – rather than at his club’s crucial Premiership game. Two months ago, Ellis and the board had extended the struggling Kingston’s contract for a further two years and gave new deals to coaches Graham Rowntree and Mark Mapletoft. Former England head coach Stuart Lancaster and New Zealander Wayne Smith are on the shortlist to replace Kingston. Golf’s ruling bodies, who brought in new TV scrutiny routines after an armchair golf fan spotted a rules violation by American woman golfer Lexi Thompson last year, are now working to ensure they benefit from the betting boom in golf. Gambling firms plan to offer lucrative real-time golf betting – on length of drives, successful putts, etc – and the ruling bodies aim to charge plenty for the digital data that the firms require.